A woman opened fire on Tuesday at YouTube headquarters in San Bruno, California, injuring three others before killing herself. 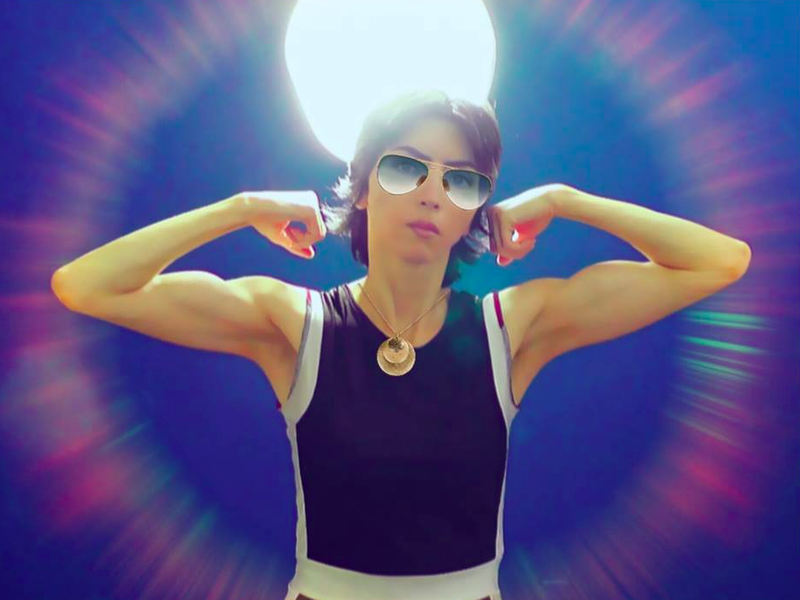 The shooter was been identified as Nasim Aghdam. Aghdam had a heavy social media presence and appeared to be very angry and outspoken against YouTube for demonetizing her channel and creating a “filter” on what people see and don’t see. 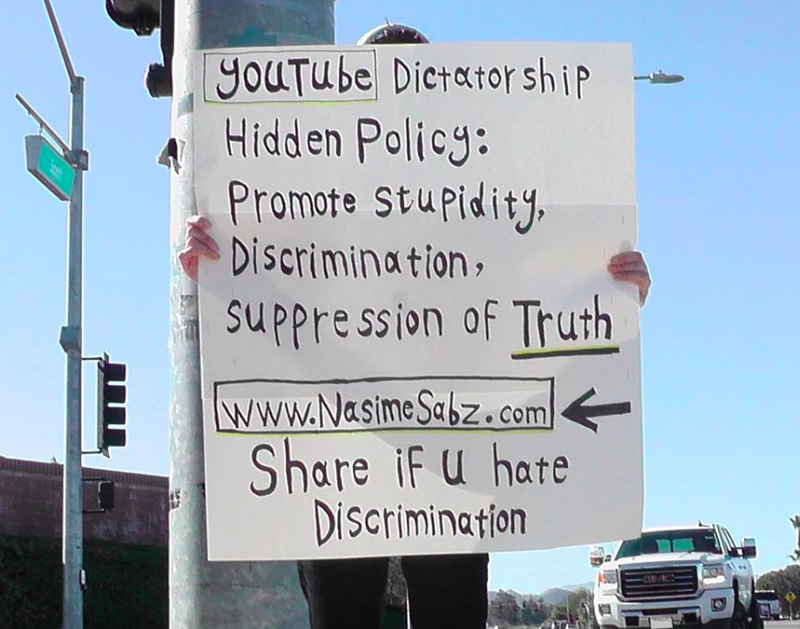 She posted about YouTube repeatedly on what appears to be her website, www.nasimesabz.com. On the website, Aghdam was also a very outspoken vegan and animal rights activist. ABC sources say she had previous addresses in both Riverside and San Diego, which are 430 miles and 500 miles away, respectively. The three victims were transported to Zuckerberg San Francisco General Hospital. According to a spokesperson, a 36-year-old male patient is in critical condition, a 32-year-old female victim is in serious condition, and another female victim, 27, is in stable condition. Police have not released a motive but two law enforcement sources told ABC News that they believe the shooting was a domestic dispute and that the man who was shot was likely Aghdam’s boyfriend – he seemed to be the intended target. The other two victims were apparently unintentionally shot. 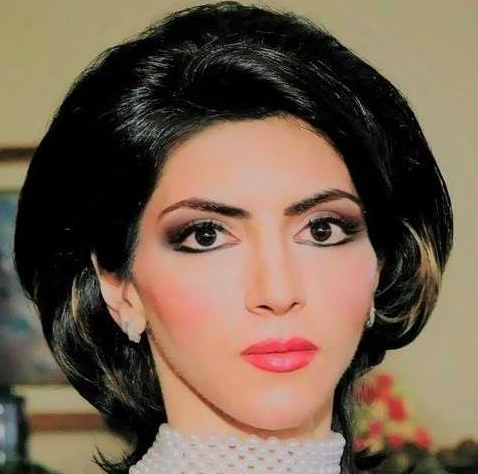 BREAKING: YouTube HQ shooter named as Nasim Aghdam by NBC News. I did some research and this photo appear to be the shooter. This photo is taken from a 2009 Peta protest.